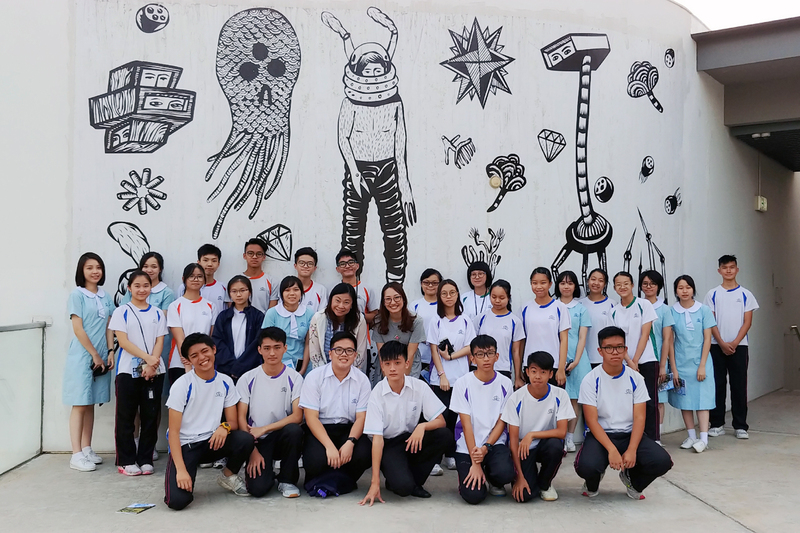 Students of S4, S5 and S6 in STCC who major in Visual Arts participated in M+ Exhibition ‘In Search of Southeast Asia through the M+ Collections on 6 September 2018 in M+ Pavilion, West Kowloon held by M+ (West Kowloon Cultural District). 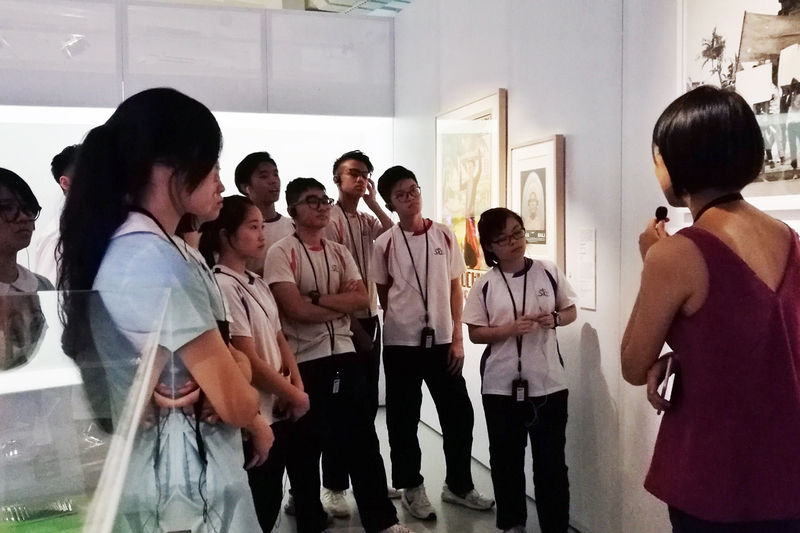 In Search of Southeast Asia through the M+ Collections is M+'s first exhibition to focus on a particular geography, in this case, it was Southeast Asia. 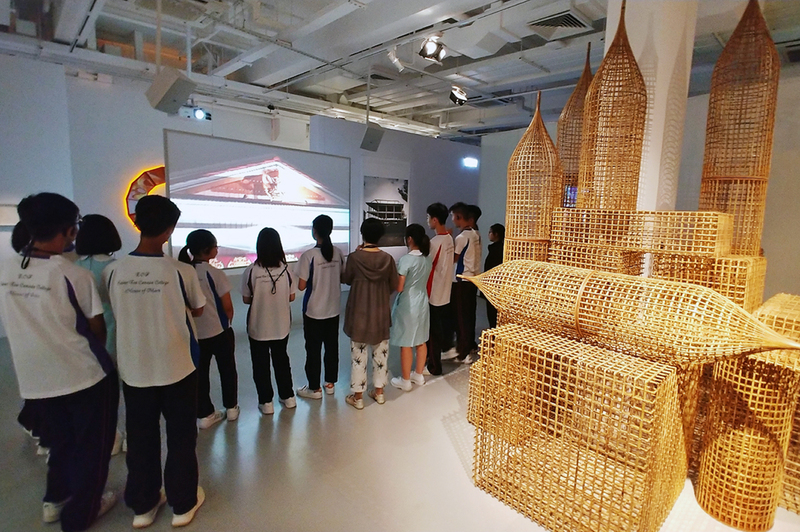 By featuring works from the fields of design and architecture, moving image, and visual art, the exhibition uses the museum’s growing multidisciplinary holdings to shed light on the diverse and wide-ranging cultural practices within the region over the last half-century. 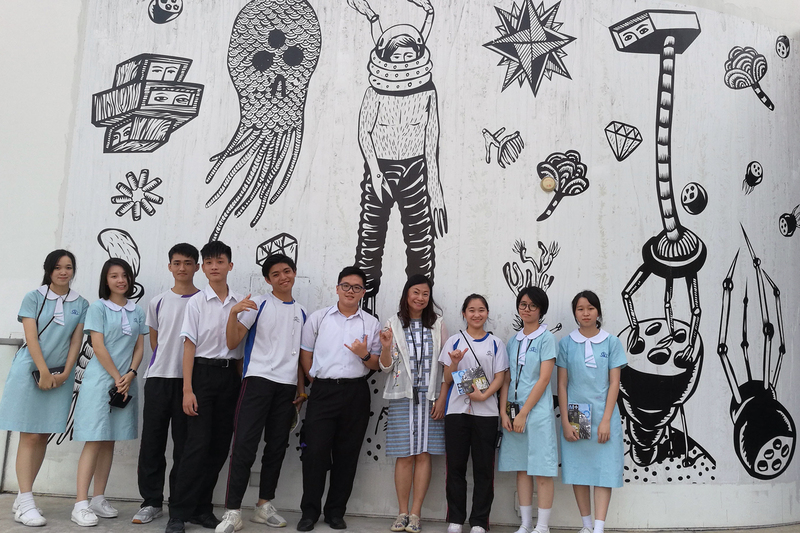 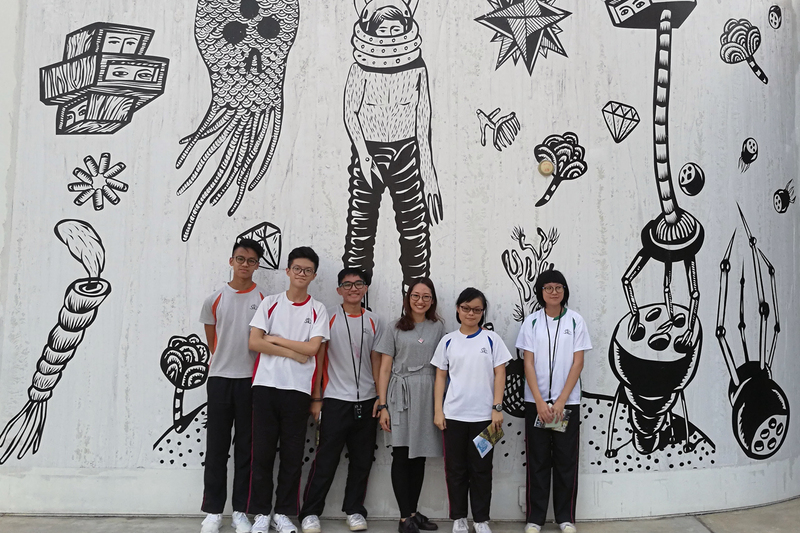 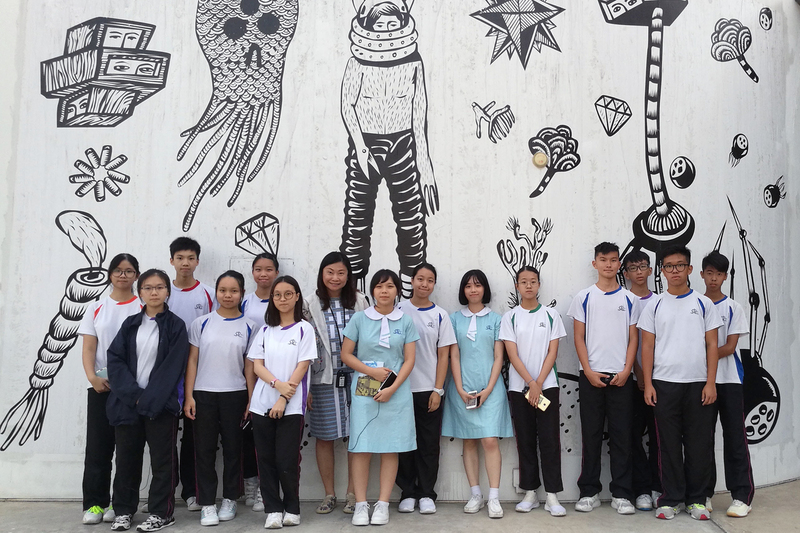 This exhibition not only broadened our VA students’ horizons but also inspired them a lot.